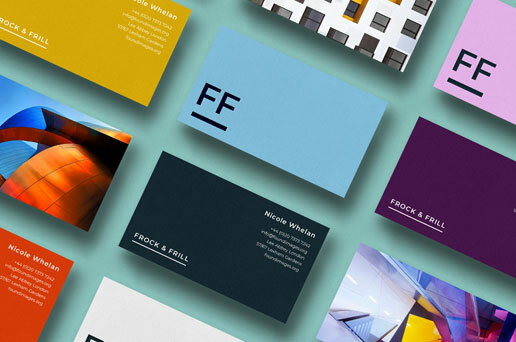 High-end business cards that effortlessly spell out pure professionalism and prestige. 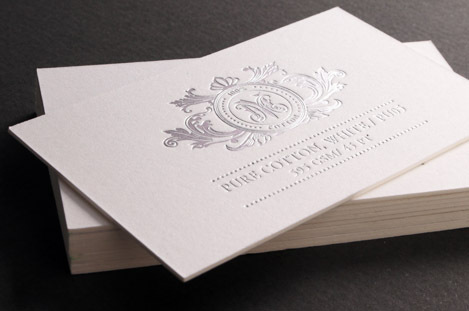 Make a bold statement with our luxury ultra- thick business cards, designed for those with the finest of taste. 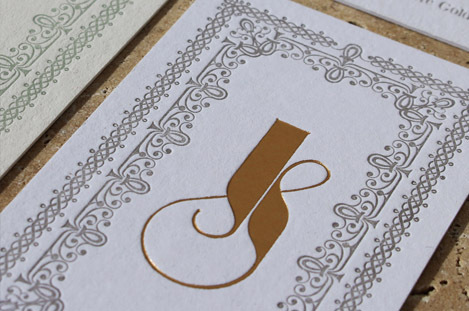 The luxe stocks are one of highest quality and its impressive textures and thickness allows for the most beautiful finish when complemented with our most popular print methods like letterpress, sculpted 3D embossing, foil stamping & foiled edging. 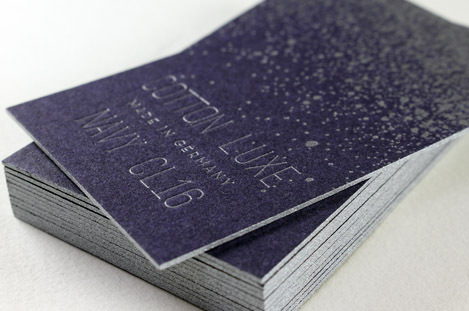 Made from recycled fabric – our cotton stocks are amazingly heavy and durable yet soft in fibres allowing for extra deep and crisp impressions on finishes such as letterpress and foil stamping. Our signature collection features the World’s most popular cotton stock Gmund – a German engineered 100% pure cotton luxury, unmatched in excellence and prestige. Matte Deluxe 100% Cotton / Weight: 41 PT / Size: 3.5 x 2 in. 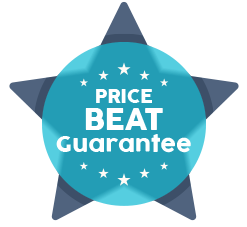 Most cost effective of cotton stocks, lightly textured and extra heavy 41 PT - available in slightly off-white color. 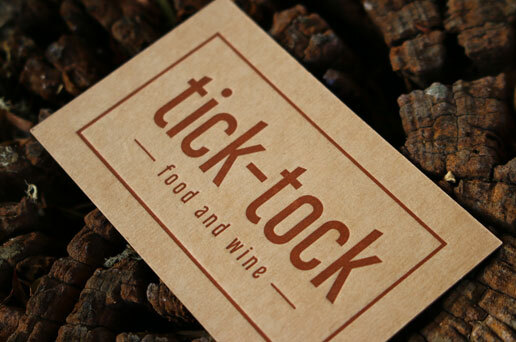 Our most recommended stock for letterpress! 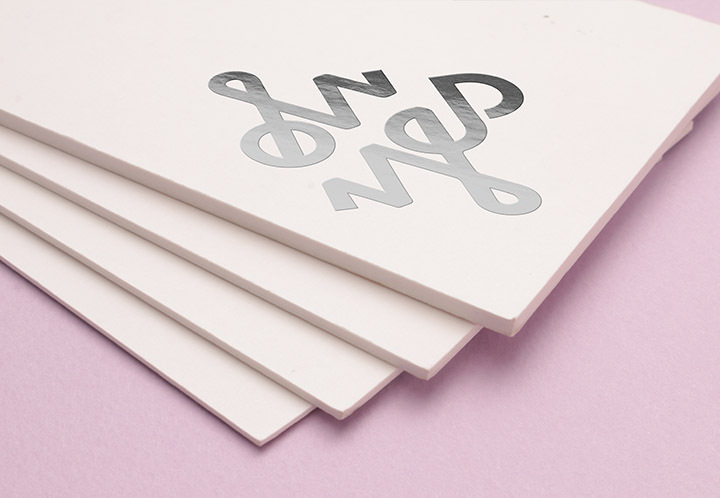 The richness and unmatchable excellence of the well-regarded Gmund paper stock is available in impressive, classy colors such as crisp white, grey, navy and sky blue. 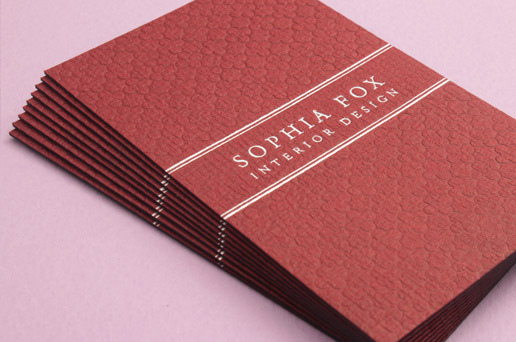 Super soft and heavily textured, giving your business card the perfect amount of difference and distinction you seek. Available in white, cream, tan, stone grey and midnight black. 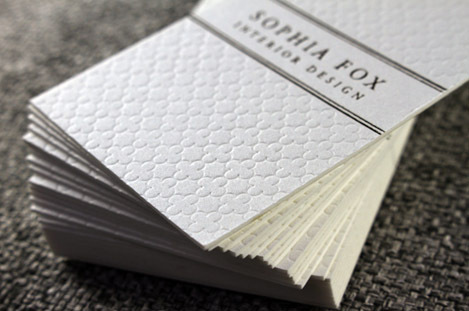 Bring your design to life by choosing from one of our premium, uniquely textured stocks including our signature, German imported 100% cotton stock or choose from our ribbed, lush leather, wood grain, linen, natural and eco-friendly and recycled kraft ranges! 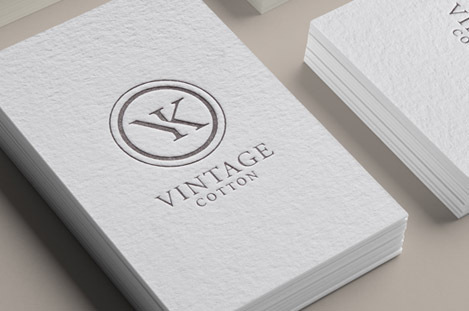 Tactile heavyweight cotton stock with a vintage appearance. Available in bright white and with a cream tinge. Heavyweight in our collection of light-kraft papers, prominently ribbed in textures. Plush in appearance and suitable for letterpress! Black is the new trend. With virtually limitless choices in stocks, we hand-picked these for their versatility and durability. 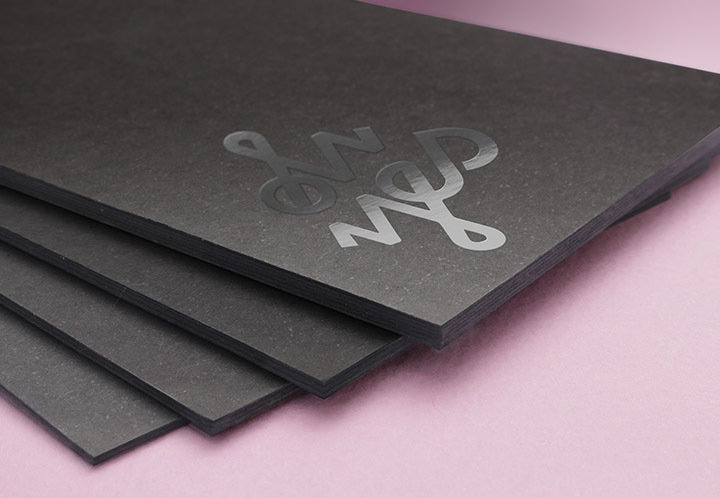 Deep black stock, smooth in surface available in huge range of thicknesses from 17 , 19, 23, 27 and super heavy 37 PT. 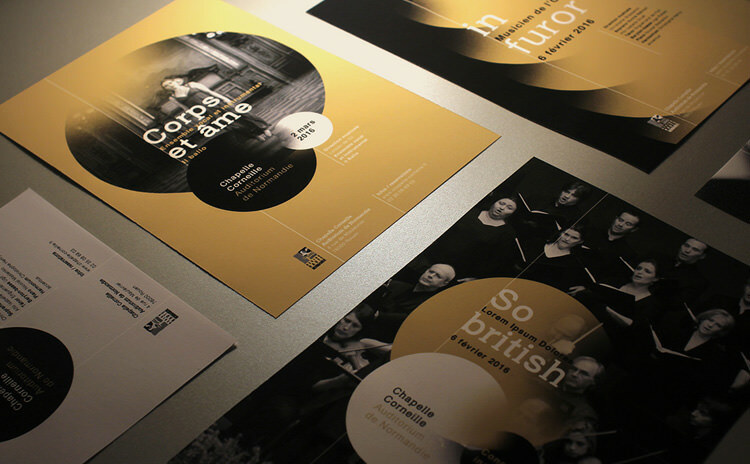 Apply black foil for true 'black on black' understated elegance! If textured black is your theme – this one has the best of both worlds. 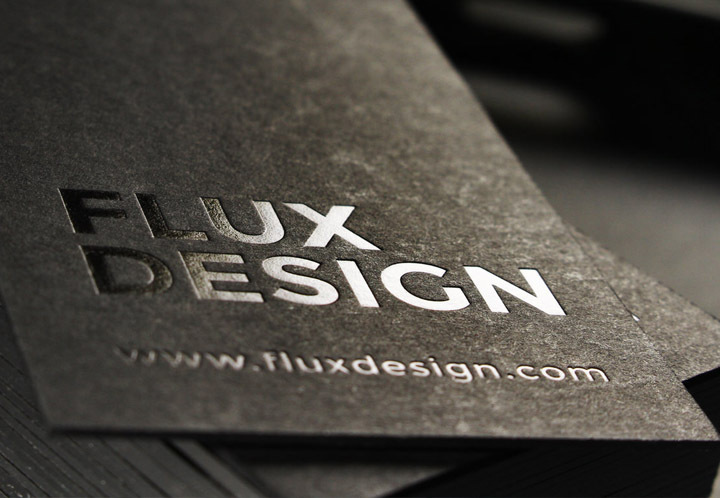 Beautiful, unusually textured soft black stock engineered for deep impress finishes such as letterpress, deboss and 3D foil. The name says it all. As solid as they get, our Sumo range goes up to impressive 3mm super heavy card stocks, smooth in surface and available in white and black. Work up to your desired thickness by bonding two or three layers of stocks together. Combine any of our ridiculously vast range of stocks, colors and textures to build your very own card and make your mark. 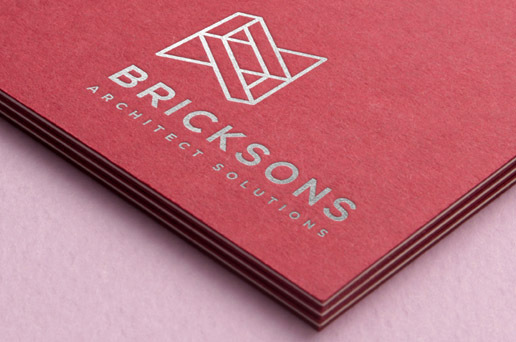 Our most popular duplex combination, available in any thickness – from 14 PT upwards of extra heavy 40 PT card. Perfect for economy full color & spot color printing on white side. Explode with colors by combining any of our 200 + color options and custom craft your card weight and seam color with our colored paper bonding. World of textures is truly your oyster with this one. 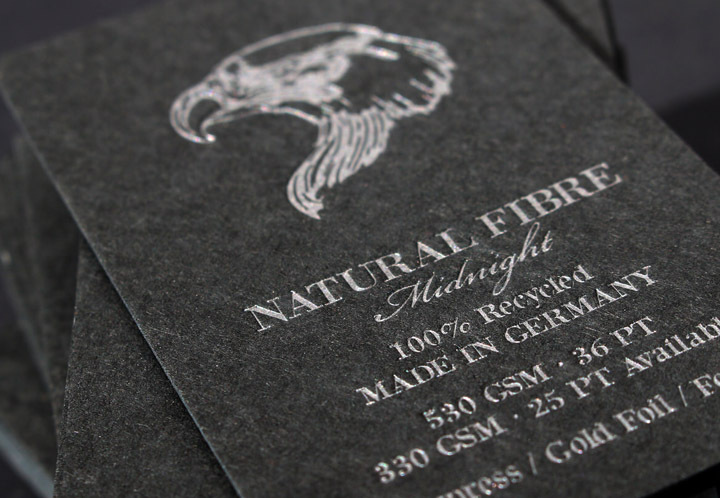 Combine any paper surfaces with your choice of backing card and thickness for uniquely textured results.